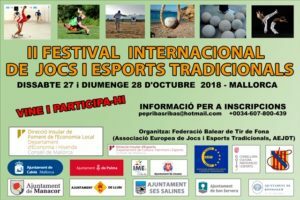 It will take place on the island of Mallorca on 27 and 28 October 2018. 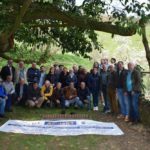 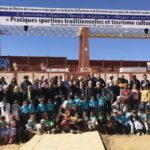 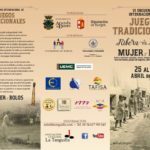 Organized by the Balearic Federation of Tir de Fona (member of the European Association of Traditional Sports and Games). 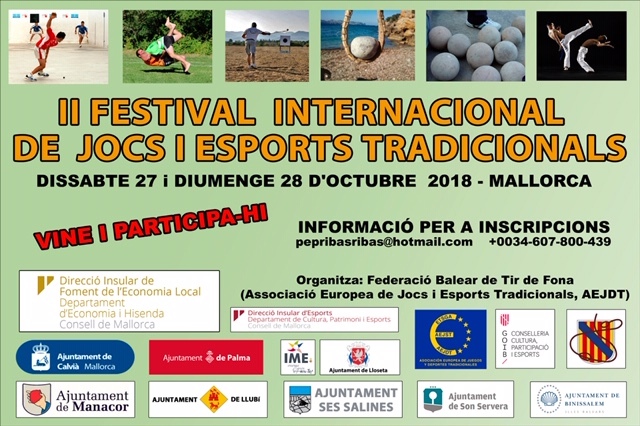 To participate or receive more information contact Pep Ribas through this email: pepribasribas@hotmail.com (Tel 0034-607-800439).